rid in America’s last true frontier. ska seems to be the answer to their prayers. 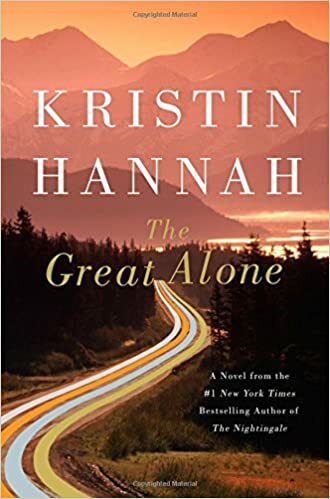 In a wild, remote corner of the state, they find a fiercely independent community of strong men and even stronger women. The long, sunlit days and the generosity of the locals make up for the Allbrights’ lack of preparation and dwindling resources. Thank you for posting this! I listen to you every day while driving kids to school. I was enthralled with the story and just as Jody announces the book, by daughter asked me a question so I missed the title. Mother of the year moment as I am shhhing her to get the name of the book. Lol. Thanks for the recommend and the awesomeness you bring us. 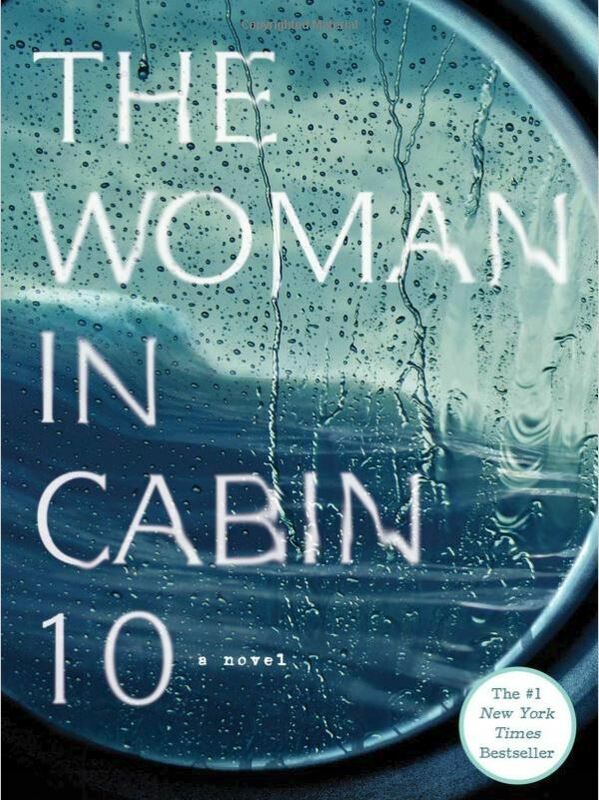 I look forward to reading “The Woman in Cabin 10”. Working at a school as a reading aide, I try and be a good example by always having reading material in hand. This book sounds like a great read! Jodi, I actually have that book on my list to get from Amazon..I just read her book The Lying Game, and it was amazing! !